We’ve been building up to this episode of the Heretics podcast for a while, but we’ve finally got there. Here it is, the history of Xingyi, part 1. Damon heads back to the Tang Dynasty to dig into the historical conditions that gave rise to the Song Dynasty and influenced the eventual creation of Xingyi, specifically the An Lushan Rebellion (https://en.wikipedia.org/wiki/An_Lushan_Rebellion) and its disastrous consequences (some scholars have estimated that we lost a 6th of the world’s population! 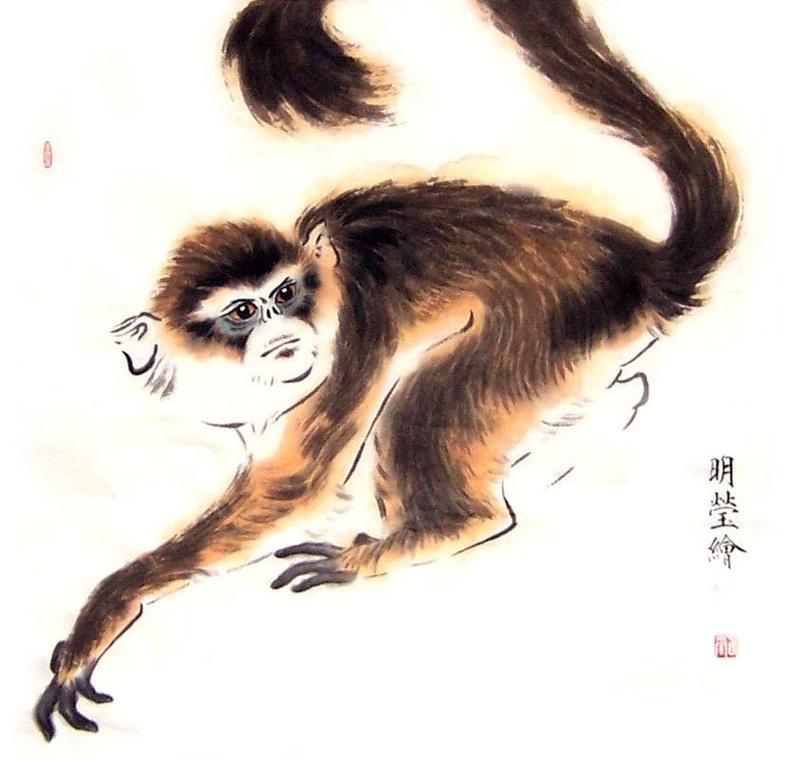 Although that figure remains controversial) and the subsequent rise of the Wen and Li traditions in the new Song Dynasty, and how this was going to influence the mother of a certain young commoner who hadn’t even been born yet, but whose name would come to be known throughout all of China - Yue Fei. This is probably starting a lot further back than most people would imagine a history of Xingyi would begin, but we’re not in a rush - we’re going to do it right, placing everything in its historical context. Lots of detail and lots of depth. Look out for Part 2 next week (unless of course the UK collapses and the power goes out, thanks to ‘the will of the people’ ). Last edited by GrahamB on Fri Feb 08, 2019 9:23 am, edited 5 times in total. 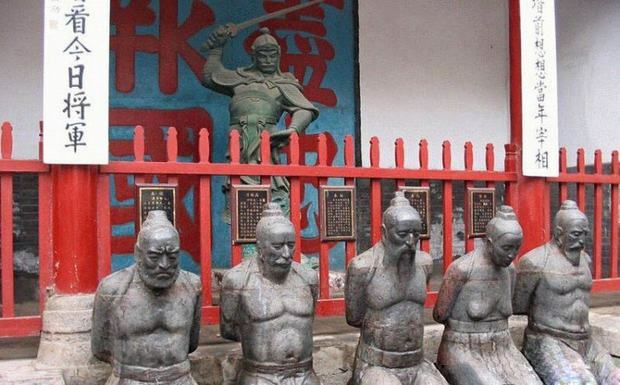 Not sure if you are aware that the history of Xingyi beyond Ji Longfeng is still a topic of debate among CMA historians, and there's very little evidence to support the claim that Yue Fei was its creator. Based on my readings (Chinese sources), the attribution of the art to Yue Fei by some lineages of Xingyi/Xinyi is largely due to his deified status as the symbol of valor and honor in Chinese folklore. CJW: I'll just go ahead and mark you down as one of those guys who comments before actually listening to the podcast since you wouldn't have written that if you had actually listen to what's in the episode. I don't know if you know that, but thought I'd mention it. You got me there! Was going to listen to it, but then I thought 65 minutes of my Saturday morning here in Japan would be much better spent outside training instead. Looking forward to it--hopefully this weekend. It occurred to me that I will enjoy China-related episodes more as they will surely be more novel for me. Expecting An Rebellion over there? C.J.W. 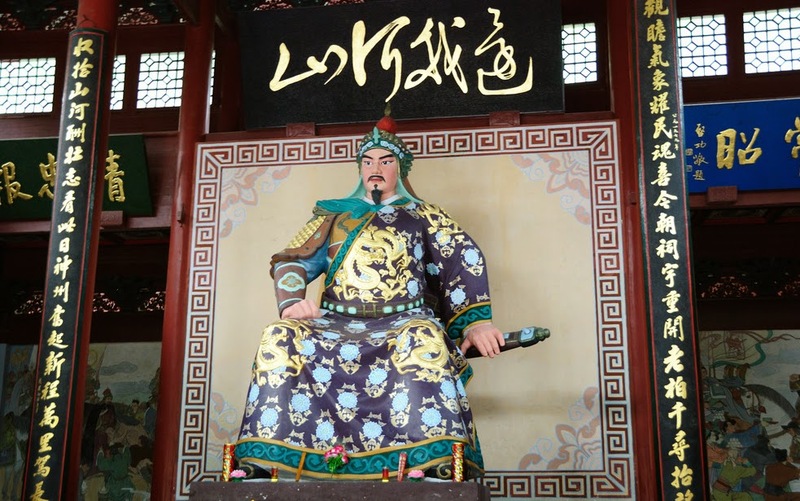 wrote: the attribution of the art to Yue Fei by some lineages of Xingyi/Xinyi is largely due to his deified status as the symbol of valor and honor in Chinese folklore. Detailed episode notes and other things are now available if you support the show on Patreon. We're trying to get up to $25/month to pay for the monthly hosting charge. Thanks to everybody who has supported the show so far by listening. Last edited by GrahamB on Fri Feb 08, 2019 9:27 am, edited 1 time in total. Why do you think that CMA history is important? What people could do 500 years ago has nothing to do with what we can do today. - Tomorrow hasn't happen yet. - Today is what we truly have. - depressed you are living in the past. - anxious you are living in the future. - at peace you are living in the present. Good question. I think if you understand the evolution of an art then you can understand how to use it for what it was created for - its strength - which can change the way you practice it in the present. NEW episode! The History of Xing Yi (Part 4). We come at last to the great general Yue Fei's greatest victories, and ultimate betrayal and death - at the hands of corrupt officials on his own side. Last edited by GrahamB on Fri Feb 22, 2019 8:53 am, edited 1 time in total.